Committee Amelia Dale, Rebecca Dobbs, Ann Johnston, Phillipa Guerin, Sara Rowley, Vicky Steven, Liz Munro. Craighead Old Girls’ Association (COGs) is run by a voluntary committee representing over 4000 Old Girls. Information on events happening i.e. year group reunions, School events, productions etc. With the technology we have available to us today the focus of the Old Girls’ Association is about staying connected. We work on rekindling those friendships made during school days, helping Old Girls to stay in contact, keeping the Craighead family spirit alive. 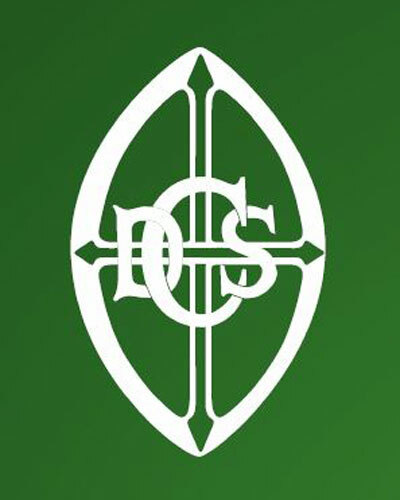 Membership is open to all students who attended Craighead Diocesan School. A Life Membership Subscription is $150. For current students at Year 9 wishing to become a Life member when they finish Craighead, can have the amount of $7.50 a term added to their school account, which over the period of 5 years will be paid in full. If you did not take up the opportunity whilst at school to become a Life Member and would like to, please complete the online membership form. or write to: Craighead Old Girls’ Association, Craighead Diocesan School, Wrights Avenue, TIMARU 7910. We have a list of about 20 Craighead Old Girls in the Nelson/Tasman area. 40 COGs living in the area who meet for lunch once a year. Finley and Isla Brentwood, better known as the Brentwood Duo, may go on to worldwide fame, judging by this performance. 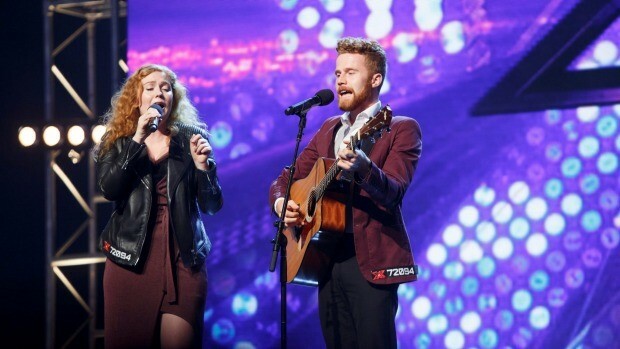 A former Craighead student and her younger brother received a standing ovation for their audition on television talent show X-Factor Australia over the ditch on Monday. Siblings Isla and Finley Brentwood thrilled the judges, playing an acoustic version of Major Lazer’s hit Powerful. The brother- sister combo are better known as Brentwood Duo and were one of the best 300 out of 6000 entrants to make it through to the TV audition, and beyond. Isla Brentwood attributes her time at Craighead as starting her career as a performer. “I had grown up singing but at Craighead I learned how to perform.” Craighead Diocesan School head of department music Vicki McLeod remembered Brentwood as “innately talented”. “She always had a beautiful warm, mature voice.” Brentwood was in the school Chorale in 2004 and 2005 and in a band called Paradox. “She had (stage) presence,” McLeod said. Brentwood still thought about conversations she had with her teacher. “[McLeod] honed my skills and cultivated my love of harmony and blend. She put me on the path to where I am now and I will never be able to thank her enough,” she said.McLeod saw the Australian audition footage and thought the siblings’ voices were beautifully matched. After leaving school Brentwood went on to study at the National Academy of Singing and Dramatic Art Nasda and was one of six old girls who performed in the Leading Ladies production for the Craighead centenary in 2011. Originally from Queenstown, the musical duo now live in Melbourne. 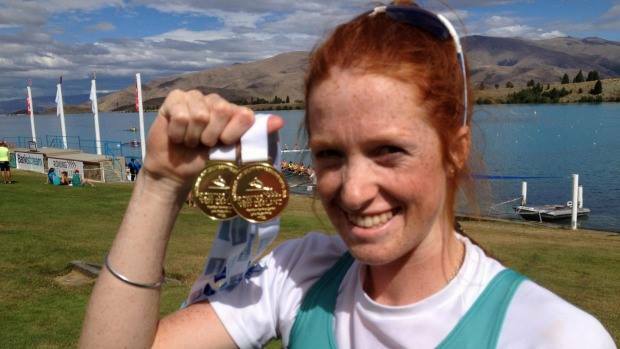 “Fin and I are really excited about the journey ahead and we are so proud to have the support of Timaru and New Zealand behind us. We can’t wait for Bootcamp,” Brentwood said. 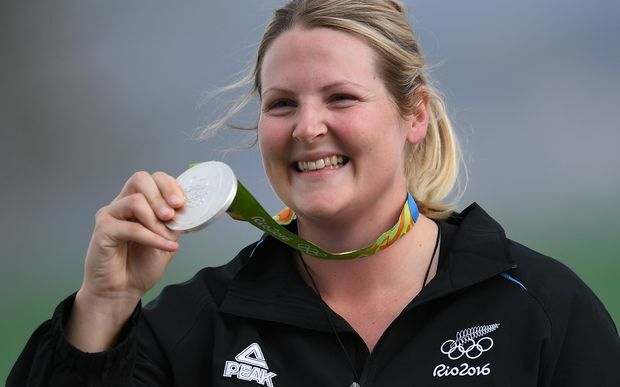 Natalie Rooney – Silver at the 2016 Rio Olympics for Trapshooting – Well done Natalie!!! 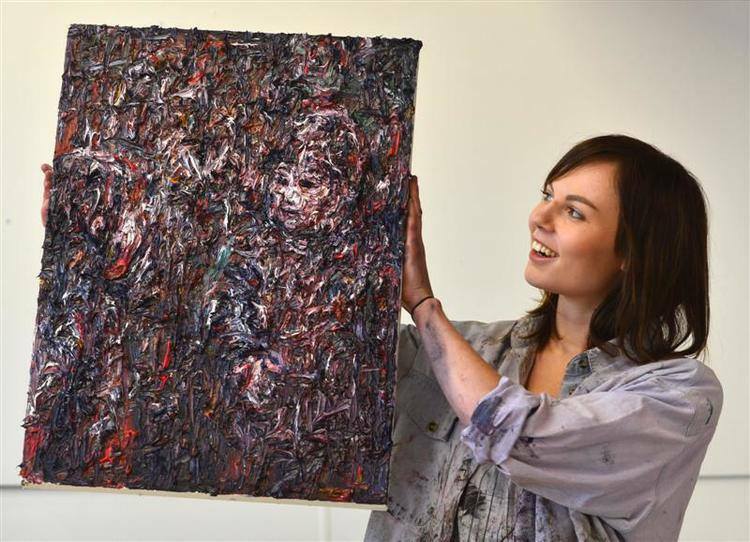 Congratulations to Holly Zandbergen who won the 2015 Best Young Artist of the Year award at the National Open Exhibition at the Royal College of London. Holly attended Craighead from 2005-2009. Parents and Friends are involved in a variety of social and fundraising activities which aim to support the special character and values of Craighead, whilst promoting open communication between the school and parents/caregivers.